Shipwreck lifeboat washes up in Australia | Words, By George! 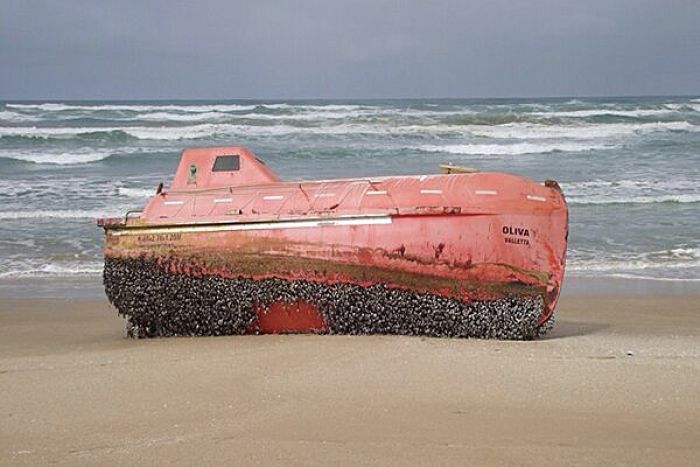 A lifeboat has washed ashore in Australia from a ship that ran aground in the middle of the South Atlantic Ocean almost two years ago. 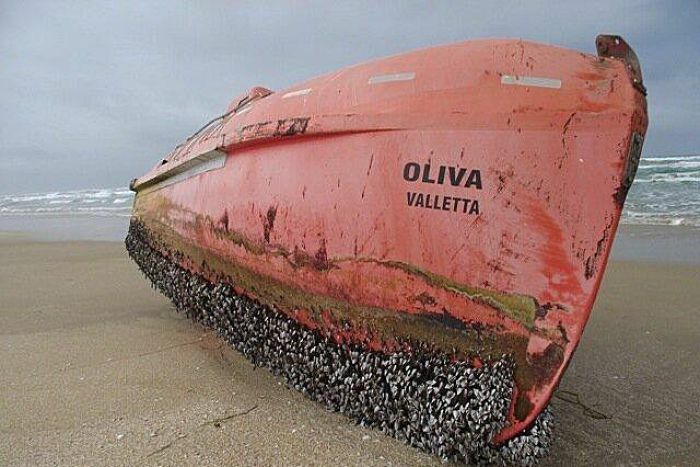 The lifeboat from the bulk carrier Oliva floated about 8,000 kilometres from Nightingale Island to a beach at the Coorong wetlands near the mouth of the Murray in South Australia. The ship’s crew of more than 20 was rescued after the maritime accident in March 2011, which caused a big oil spill. The Oliva had been sailing from Brazil to China. It broke up two days after the accident, the forward section drifting off. The aft section of the bulk carrier capsized and sank. Nick Balmer, from Victor Harbor, just west of the Coorong, spotted the lifeboat when he went fishing and said it was in good condition considering its long journey. “The seats inside are torn up so, you know, the chances are it’s probably been sitting on other beaches around the world maybe, you know, and people have sort of trashed it inside a bit,” he said. 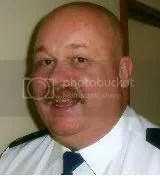 The South Australian Transport Department said it was unsure what to do with the 6.8-metre lifeboat. Official Joe Rositano said departmental staff were travelling to the beach near Salt Creek and planned to ensure the boat could not wash back out to sea. “What we’re going to make sure is that it actually doesn’t become a navigation hazard again,” he said.